April | 2014 | LeBaron & Jensen, P.C. You just had a car accident. Now what? 1. Stop – Assuming you are physically able, stop as close to the scene as possible, doing your best not to obstruct traffic. Turn on your flashing hazard lights. Be cooperative and answer all questions truthfully. Do not admit fault. And do not discuss the accident with anyone else. 3. If you are injured, tell the police immediately and describe your injuries. Flag a passerby to call 911 if you are unable to do so. 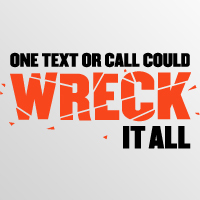 Did you know five seconds is the average time your eyes are off the road while texting? If you are traveling at 55mph that’s enough time to cover the length of a football field, and you are doing it blindfolded ! As dangerous as texting and driving is, it is not the only action posing a threat while driving. Distracted driving includes any activity that diverts a person’s attention away from the primary task of driving. All these distractions endanger the lives of drivers, passengers, and bystanders. Distractions include; texting, using a cell phone, eating and drinking, talking to passengers, grooming, reading (including maps), using a navigation system, watching a video, and adjusting a radio, CD player, or MP3 player. Text messaging requires visual, manual, and cognitive attention from the driver, so it may be by far the most alarming distraction. Can Potential Employer Require Personality Test? PHILADELPHIA (CBS) – Can a company legally require you to take a personality test – and then not hire you because of it? A study published in the Journal of Applied Social Psychology found a person’s Facebook profile can reveal – with strong accuracy – what kind of employee a person will make. Based on a personality rating scale, employers can learn about your conscientiousness, extroversion, and agreeableness. Despite the free look into a potential employee’s mindset, many employers actually go the complicated and expensive way to find out: they conduct personality tests before hiring someone. Is that legal? As spring approaches, many Canadian organizations are turning their minds to the subject of summer interns, many of whom are unpaid. What many employers don’t know is that they risk liability for the entitlements of employment standards legislation, including minimum wage, vacation time and pay, overtime, statutory holidays, and notice of dismissal, if their unpaid interns don’t fit within the exceptions that allow for unpaid labour. Businesses are big gambits by businessmen that requires careful planning and the use of perfect strategies to ensure its success. More than having enough capital and the know-how to run businesses, people at times need partners to help them grow their businesses. Finding the best mates in managing your business is not an easy thing to do. Not every businessman gets the chance to find the right partners and so you should do your best to keep them if you have indeed found them. More than hiring a good business attorney in Los Angeles to take care of the legalities of your partnership, you have to do things that will foster a lasting relationship with your partner. 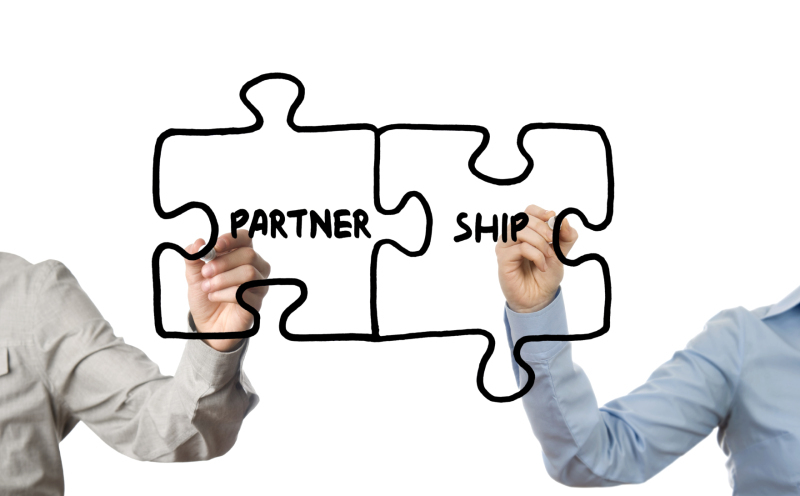 And so, here are some of the tips that you can keep in mind to help foster strong partnerships with them to help push your business to great heights. Putting up a company is one great task. Oftentimes, people get so preoccupied with all of the bits of information that could affect their business that they forget some fundamental, yet very important things that they need to have covered. One of those are employment contracts. According to a Los Angeles business litigation attorney, most business owners face and lose in employment charges because of loopholes in such contracts or completely failing to come up with one. 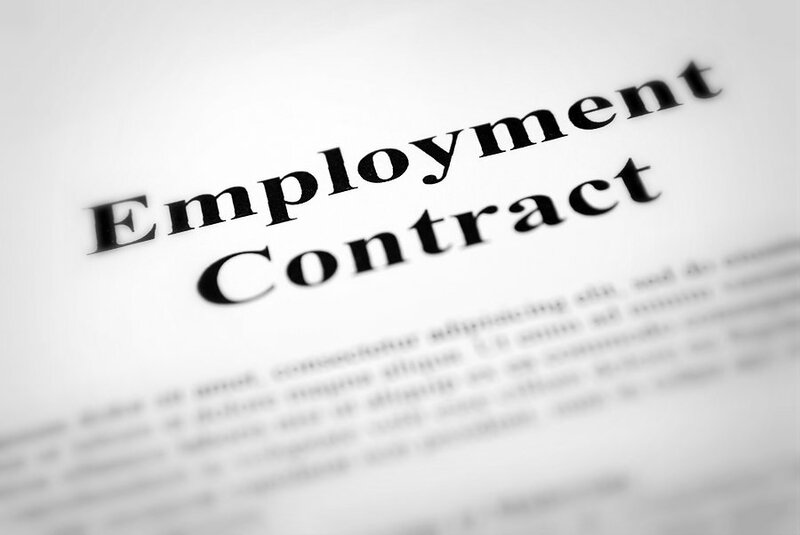 And so you should make sure that you draft a good employment contract. Here are some of the common loopholes in employment contracts that you and your Los Angeles corporate lawyer should watch out for.